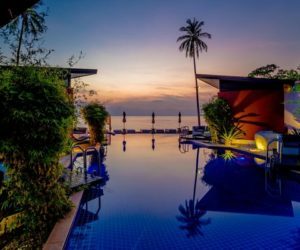 Here at Fleewinter we have a passion for tailor-made honeymoons in Thailand. 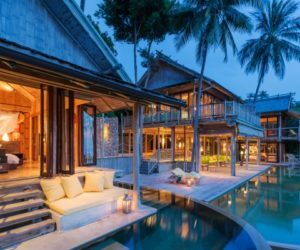 With its unique approach to hospitality, its diversity and hundreds of romantic luxurious boutique hotels (which are affordable as well), Thailand is THE destination for a one-of-a-kind honeymoon. We know that the weeks before the wedding are so hectic that planning the first trip as Mr. and Mrs. can quickly become a rather overwhelming task. And, of all the holidays you ever take, this is the one you want to get most right. 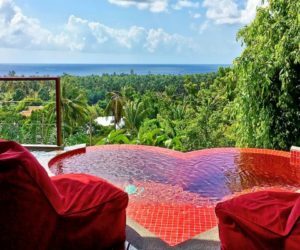 We will ensure that your honeymoon planning is as smooth as possible – from the first contact with us, to being met by your private guide when you step off the plane, leave every detail with us. Enjoy private transfers and personalized experience and stay at our favourite hand-picked hotels, that we have personally visited and where we know you are in good hands. We receive insider tipps on deals and discounts and our first-hand destination knowledge will save you endless research time. 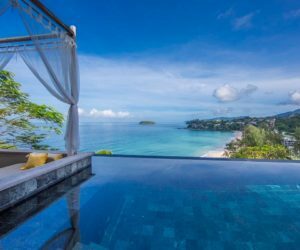 To get started on your Thailand honeymoon planning take a look at our hand-picked romantic hotels below. We will add exceptional experiences and personal touches to the customized tour package for your trip of a lifetime. The team at The Shore certainly knows what a romantic holiday is all about. 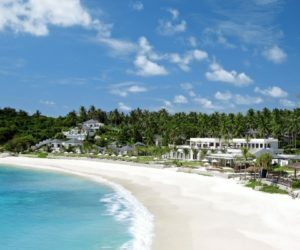 Champagne breakfast in bed, couple yoga, rejuvenating spa package or a romantic sunset dinner, everything can be arranged. 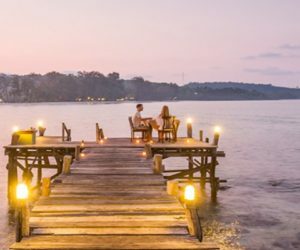 The Sarojin's honeymoon package includes all day a-la-carte breakfast with sparkling wine, a romantic candlelit jungle waterfall private dinner, a Spirit Lantern release on the beach and much more. 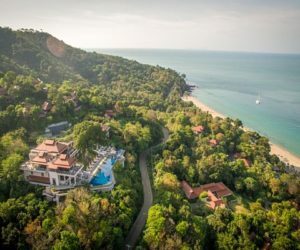 This exceptional boutique resort's romantic package includes spa treatments, a Thai cooking class and a romantic dinner at The Arundina restaurant. 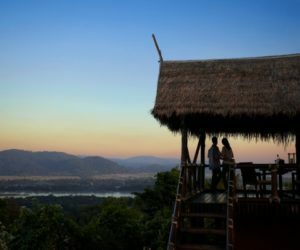 Be spoiled with a special dinner on a wooden terrace overlooking the mighty Mekong, verdant rice paddies or alongside baby elephants in bamboo forests at the resort's Elephant Camp. 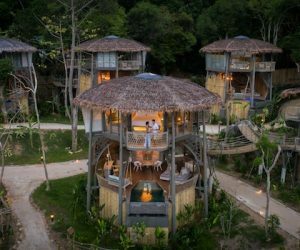 Keemala's honeymoon package includes a couples’ spa treatment at the famous Mala Spa, a candlelight dinner for two and much more. 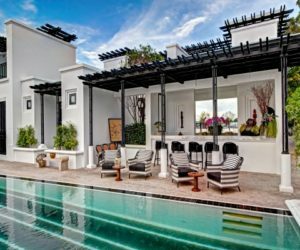 The Place has a special honeymoon villa with a heart shaped pool. 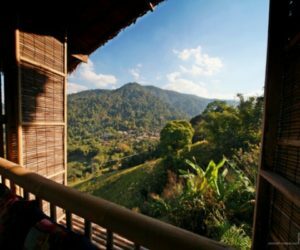 Get in touch with the local hill tribes at this community-based eco lodge for a different kind of honeymoon. 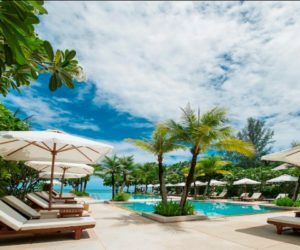 If you and your partner like a good massage, this resort with its ultra modern spa technologies will be heaven for you. 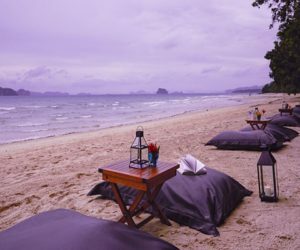 How about a castaway gourmet Champagne picnic on a remote deserted beach?